There is no way around it: Chinese is hard. 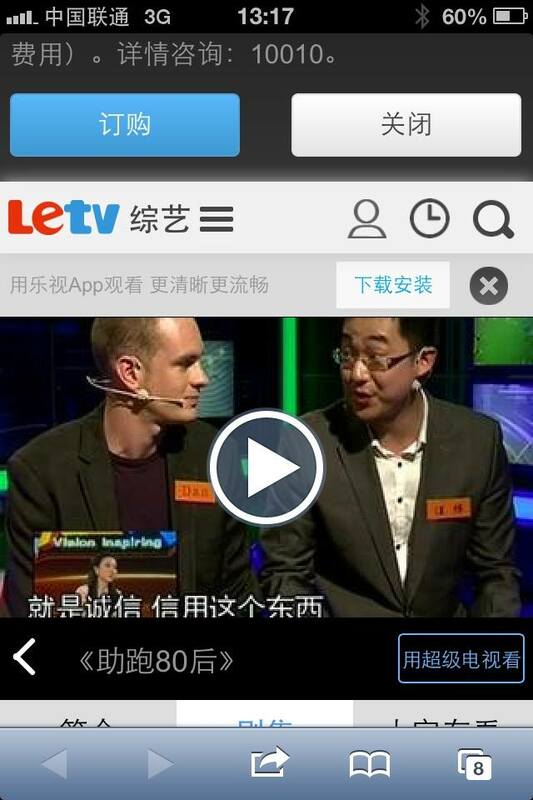 There really is no substitute for learning Chinese than moving to China and completely immersing yourself. Still, if you regularly do business with China, it is good to at least know some of the basics of the language and appreciate why it can be so darn hard to master. First of all, there are many different dialects and versions of the spoken Chinese language. A common misperception by foreigners is that the dialects are much like variations in accents, such as the difference between a Michigander’s accent and an Alabaman’s. The dialect differences in China are much, much more severe than this. Practically each province, even down to each local city or village, has a different local dialect. Typically, these dialects are unintelligible from one another. For example, someone from Hunan province would not be able to understand someone speaking in the local Sichuan dialect of Chinese. As the official language, Mandarin boasts close to 1 billion native speakers. In my experience, native Cantonese speakers are usually also able to understand and speak Mandarin, as opposed to the other way around. I personally learned to speak Mandarin, as do most people that study Chinese. Generally, when a someone says “I am learning Chinese,” they almost always are referring to Mandarin. The trickiest thing about Chinese is the tones. Tones are key to attaching specific meanings to sounds in the Chinese language. The Cantonese dialect operates on nine different tones, whereas Mandarin only has five. The most frustrating problem for English speakers trying communicate in Chinese is that often they can remember and say a word phonetically correctly, but if the tone is wrong, their message might not get across. I’m not going to go into how to master the tones too much as there are plenty of tutorials online that give you the basics, such as on ChinesePod. If you don’t have any plan to try to speak Chinese fluently, you don’t have to worry about it too much as people can understand your simple phrases. But what you should at least know is that pronouncing these words with the wrong tones is similar to when you hear a non-native English speaker speaking English with the wrong pronunciation. I.e., saying “ni hao,” the Chinese word for “hello,” with the wrong tones is like when you hear someone say “Sank You” as opposed to “Thank you.” You understand the meaning, but you know it sounds funny. Understanding You Sound Foreign is a Good Thing! Surprise, surprise, this works both ways! You sound foreign in China! A humbling reality, no doubt, but once you admit and understand it it can be an enormous source of personal growth. I believe accepting this reality makes it easier for you to do business in China as you can better understand and empathize with your Chinese counterparts. Chinese people truly value people with humble attitudes, and admitting you sound foreign sure helps the humble part of your persona come out. Additionally, back at home in America, it will make you more sympathetic to immigrants and other foreigners that struggle to speak English correctly. Sank You For Reading! Now, go and embrace the foreigner in you by learning a few Chinese phrases and dare to use them wrong! In a global city of over 20 million people, it certainly comes naturally that people are literally at every moment coming and going. Still, you really only feel it when it happens to you; when the phrase “coming and going” is more about the “going,” and the “going” really is someone close to you. Lately, I’ve come to feel like Beijing has been a revolving door for friends and colleagues coming in and out. Take this weekend for example. I was alerted to no less than 5 “going away” dinners and/or parties for 5 different friends. Some of them have surely weaved in and out of closeness with me over the years, but the idea that they were “leaving for good” nonetheless gave me a sense of obligation to participate in each schwaree no matter how tired or over-booked I may have been. There is a phrase I often catch myself using to describe life Beijing, and that word is “transient.” People of course come and go out of your life all the time, no matter where you live. I don’t think, on the surface, the transience of life is different in Beijing than it would be anywhere else. The transience of life is typically more evident when your are in your 20s and early 30s. So much about the course of your life is uncertain. You are youthful and are still ironing out the details on the most important, long-term relationships that will govern the rest of your life. As I was reminiscing on this past weekend, on the 8ish parties I attended (people really hate saying goodbye. Most people “going away” held no less than 3 good-bye functions attended mostly by the same people! ), I was trying to think about what makes the transience of Beijing perhaps different and more profound than in some other places. I was thinking about my friends Chris and Flamingo, who met here and are moving back to Seattle. He is an American, she is from Hong Kong. Or my friend Patrick, who is a Chinese-American who spent one year here in China to rediscover his roots and is returning to medical school in the U.S. And then there is my friend Evan – someone I’ve lost touch with while living in Beijing, but of course made sure to be at his goodbye party and wish him well as he returns back across to the Pacific to go to business school in Boston. I then started to think about some of the people that come in and out of my life on a more regular basis. My friend Chris from Shanghai, who comes up to Beijing every month for work or pleasure. Or my friend Kate that just left for America and will be back next week. These are journeys of long distances, that cross through different cultures and time zones. And in many ways, for those of us that have lived in Beijing for an extended period, we find it old hat. Everyone is so well-traveled, willing and excited to accept diverse situations, and to constantly manage global relationships on a daily basis. We’re used to it, and it truly is something that we take for granted. That, I think is the most profound part of the transience of Beijing. We have the privilege to be stewards of the revolving door, while living out our own unique, global stories. We can deal with the consistent heartache of saying goodbye to people we treasure, but inherently know that there are always going to be new faces to fill the void. More importantly, we are learning how to manage the important people in our lives, wherever they are in the world, and whatever time zone. And the longer we do it, the more we learn about our own endurance and who we really are. It is not an easy lifestyle, though it can be extremely fulfilling. In the end, it really is about you and your journey. Keep in mind that someday, whatever your threshold is, you may also be on the “going” end of a goodbye party. What story about your transient life in Beijing will you tell? 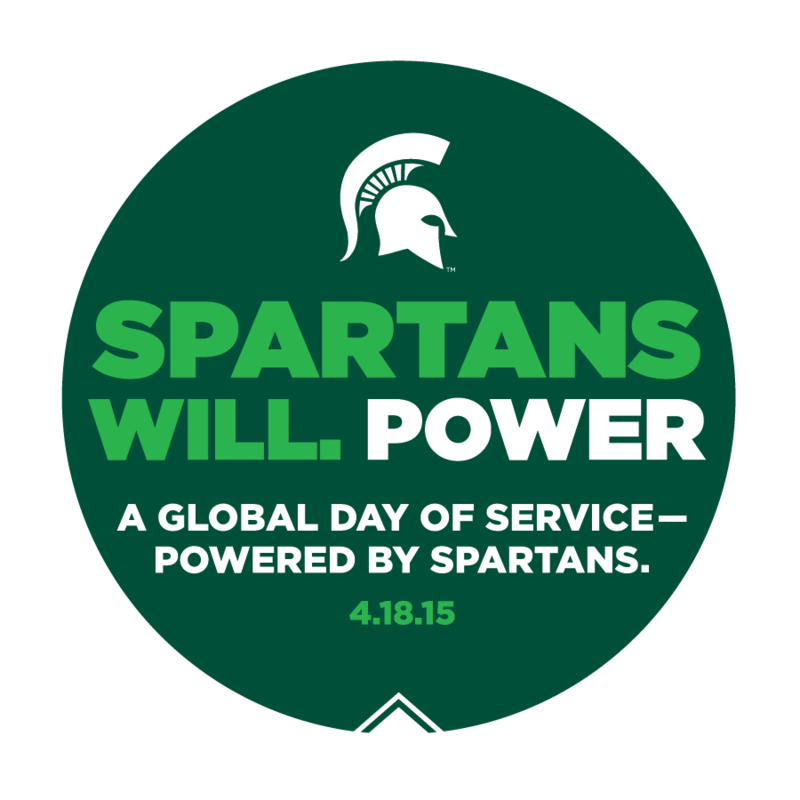 Michigan State University recently began engaging the entire global MSU community in a “Global Service Day.” It is a great cause that gives Spartans an opportunity to collectively give back in one, big, global effort. On April 18, Spartans around the world will organize their alumni clubs to engage in service projects in their community. The website they’ve put together is pretty cool; you can follow the activities of Spartans around the globe on #MSUServiceDay on Twitter. 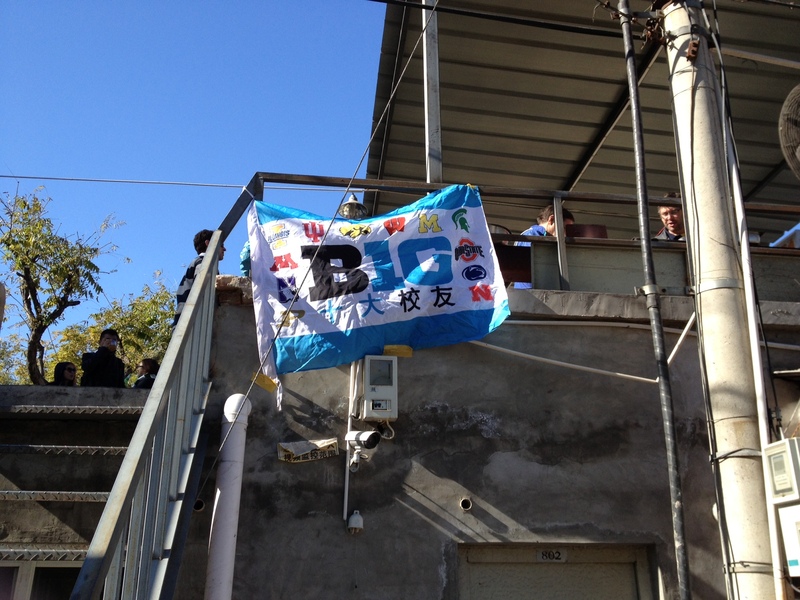 Our alumni club in Beijing wanted to get involved in this great event, and began seeking opportunities where we could make an impact. 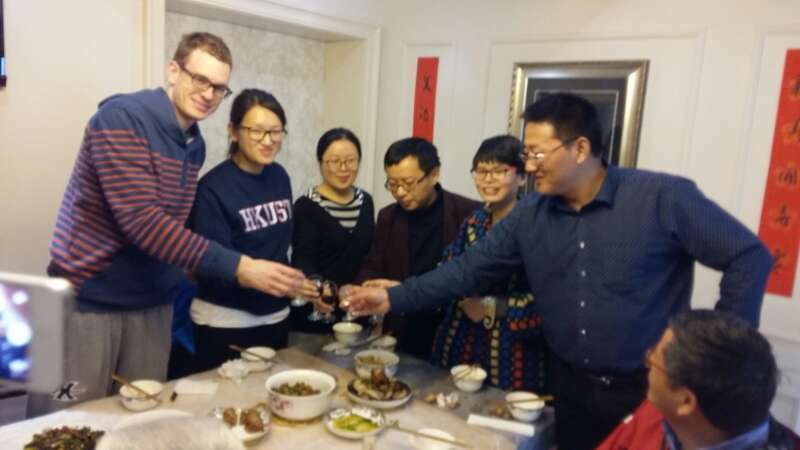 One of the advisors for our club is a professor at Eastern Michigan University (we Michiganders in China stick together! ), and she has been volunteering at this place called the Rural Women’s School of Beijing (officially known as the “Beijing Cultural Development Center for Rural Women”). I decided to look into it, and after visiting, I knew right away this was a great cause for us to get behind. What is the Rural Women’s School of Beijing? Municipal People’s Congress, and is even a Schwab Social Entrepreneurship Award winner. The school is administered by Principal Luo Zhaohong, who has been serving the school for over a decade. In 2013, Caixin Online did a piece about the school and recorded a great video interview that really captures the principal’s servant spirit and the impact this school has made over the years. According to Principal Luo, the school operates on a budget of about 2.5 Million RMB (roughly $400,000), which comes mostly through private donations. The school is located wayyyy outside the 6th Ring road in Beijing. Quite a trek for those of us used to staying in the confines of the CBD or Sanlitun area. (Even though it can be rough sometimes, my advice is to get out of the central part of the city at least once a month anyways to remind yourself there is scenery in life other than pollution, bars, hotels and skyscrapers! Did you know there are mountains surrounding Beijing? :)). 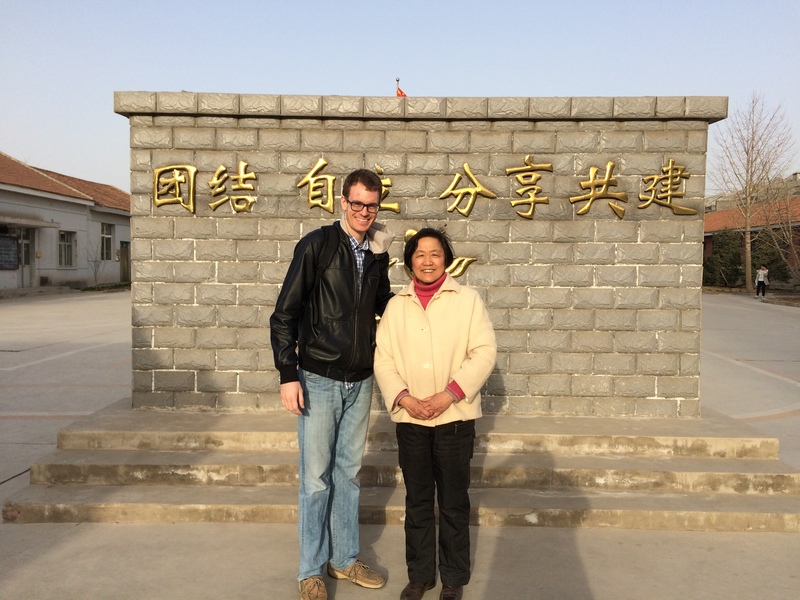 When I met Principal Luo and her staff, I was immediately greeted with a spirit of warmth and gratitude. They were very gracious that I would have done something as simple as even paying a brief visit to the school! The principal walked me around the grounds for a tour, and spent a great deal of time showing me the pictures they’ve displayed of volunteers, both Chinese and foreign, that have given their time at the school over the years. 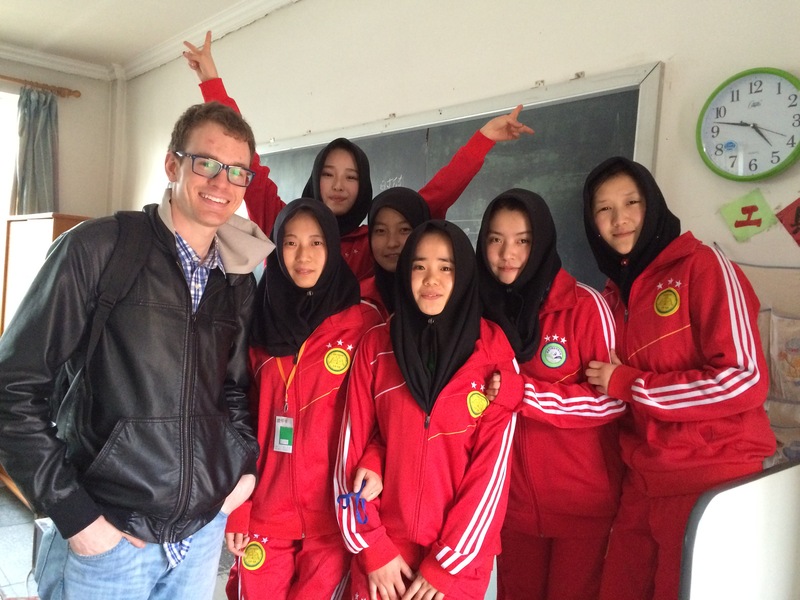 I learned that the school has served tens of thousands of women from across China, representing pretty much all of the ethnic minority groups that have clans in China. Normally, the women will come for 3 months at a time to receive training in different fields like school teaching, medicine, or leadership. The key objective is to help the women become more creative and resourceful, to be able to grow and impact their home communities. I had the privilege of engaging some of the girls in the current cohort. These girls are all between the ages of 16 – 20 and come from poor, rural communities like Guizhou in southern China, and have come to receive training to be Kindergarten teachers back home. I really learned a lot and built a connection, and felt strongly compelled to make this school the cause our club would contribute to for the MSU Global Service Day. To make a more lasting impact and to provide the school with resources it needs, we decided to extend the service project beyond the April 18th day to give people the opportunity to donate. 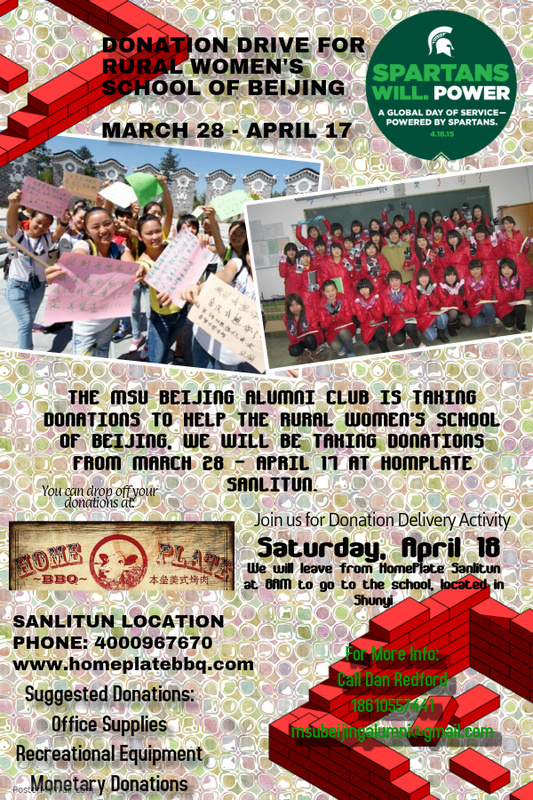 This gives MSU and non-MSU alums in Beijing the chance to make an impact! Graciously, Home Plate Restaurant in Sanlitun, which also hosted many of the Spartan NCAA tournament game watches, volunteered to act as a depot for item drop off and cash donations. The drive began only a few weeks ago, and already we’ve gathered many items that will be useful for the school – printers, paper, pencils, crayons, and even kitchen appliances. The biggest items they need are a new fax machine and laptop computers to enhance their training activities. The Drive has started to pick up momentum, and has been featured in The Beijinger magazine. The Donation Drive is going on from now until April 17th at Home Plate. On April 18th, we are gathering a group of volunteers to drive out to the school to deliver the monetary and secondhand item donations. As part of our visit, we will engage the students and staff in an arts and crafts and recreational activity to be announced. Please DM me @Danredford or email me at danredford10@gmail.com if you would like to join us. This activity is open to Spartans and non-Spartans alike!